The Clinical Nurse - Clinical Development Facilitator (CDF) for the Paediatric Nursing Team will be responsible for planning, implementing, and evaluating clinical learning opportunities at a ward / clinical unit / workplace level to support the Paediatric service to provide evidence-based and contemporary patient-focused services. 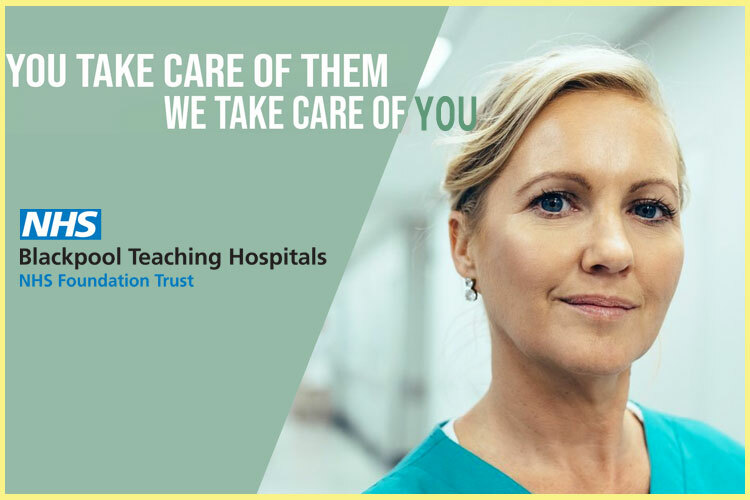 Demonstrated skills and knowledge in developing, implementing and evaluating clinical education activities which support clinicians to deliver contemporary, and evidence based care. Demonstrated sound level of interpersonal and written communication skills to enable accurate, complete, and timely information transfer to clinicians in individual and group education settings to support patient-centred care delivery and staff's professional development. Demonstrated ability to act as a professional role model in supporting the professional development of others; applying evidence and best practice to patient care, establishing and maintaining relationships; and managing a range of tasks to support positive outcomes for the individual and workplace. As one of the largest mental health facilities in Australia and Queensland's only high-security forensic mental health centre, The Park is the state's hub for research and best practice for mental health services. Regional hospitals located in Esk, Gatton, Laidley and Boonah with a total of 75 beds. A wide range of health services provided to correctional facilities as well as community dental clinics and health programs.